Are you ready to accept this mission? You're a crack helicopter pilot doing battle with a take-no-prisoners enemy. The only catch is that these guys are outfitting their weapons with alien technology. You don't stand a chance unless you fly and fight like there's no tomorrow - and if you aim's off, there might not be! This fast moving 3-D helicopter game puts you in dangerous, enemy terrain while battling in wild fire fights. 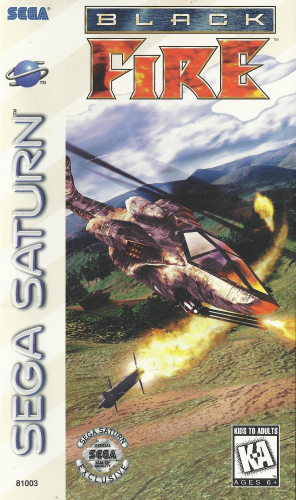 15 levels of heavy artillery and hard-flying helicopter simulation. 360-degree combat action lets you take on the enemy in any direction.